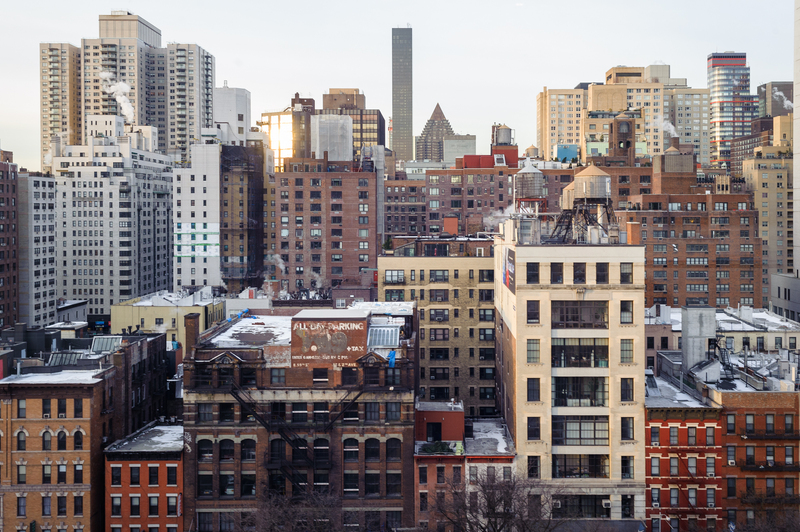 In a project with Al Fang and Andy Guess, we worked with the New York Commission on Human Rights to assess rates of housing discrimination and to figure out whether strategies to affect it would be successful. 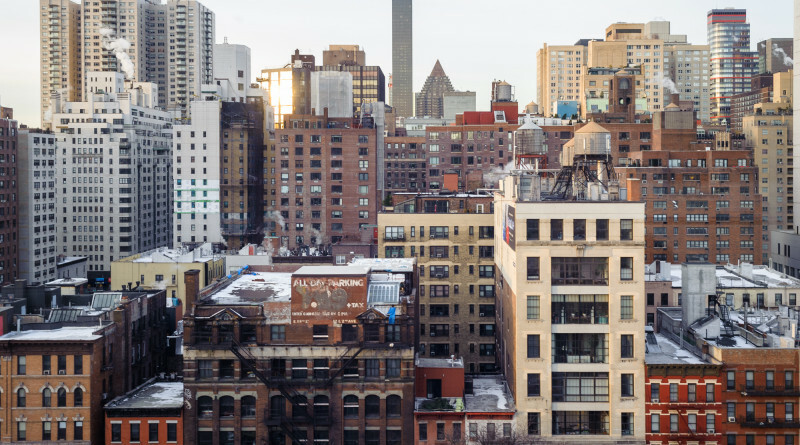 Our main findings are that there is much more discrimination in the New York housing market than previously understood and this operates especially strongly against Hispanic populations. There is suggestive evidence that messaging can reduce this discrimination though that evidence is not statistically strong. Academic paper: Can the Government Deter Discrimination?